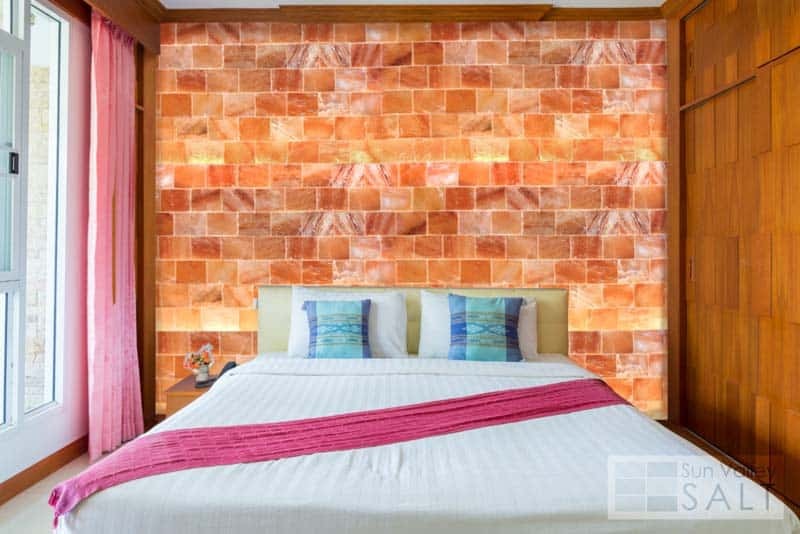 Home » Light » Himalayan Salt Wall Panel or Himalayan Salt Lamp? 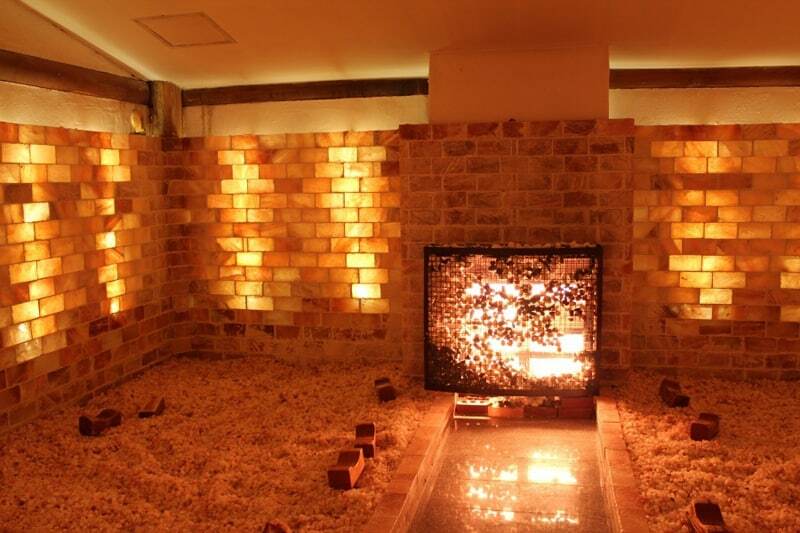 Himalayan Salt wall Panel is the latest trend when you have in mind to build a salt room. Take your sauna’s health benefits to a new level with the addition of Himalayan salt and create a clean, pure, bacteria-free environment that detoxifies and replenishes the body. 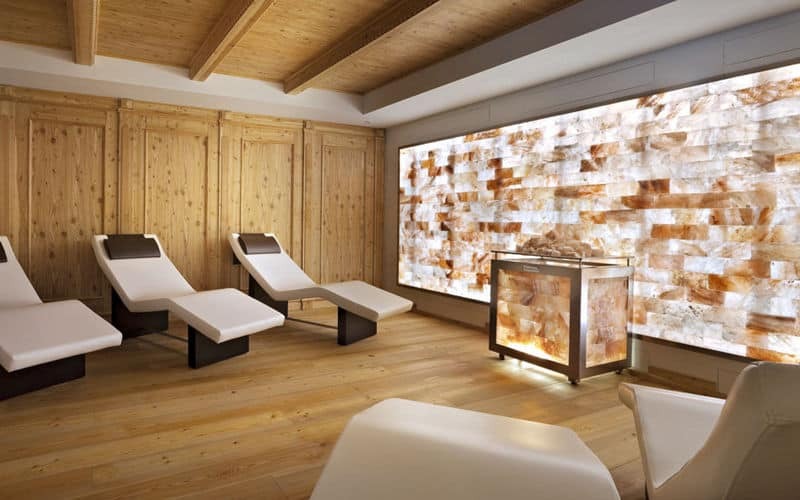 If you decide to rethink your sauna, a design specialized firm will develop the best method of incorporating Himalayan Pink Salt into your new or existing wall. Installation is as simple as putting together building blocks. 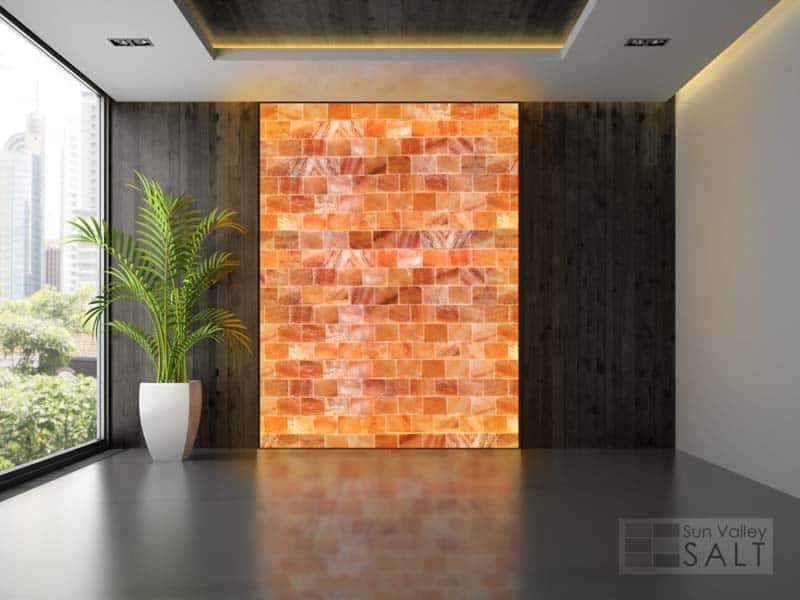 Be sure to buy original Himalayan Salt panels ( not fake) Swhich include 100% natural Himalayan Salt blocks. Usually, panels are removable for easy service and repair. 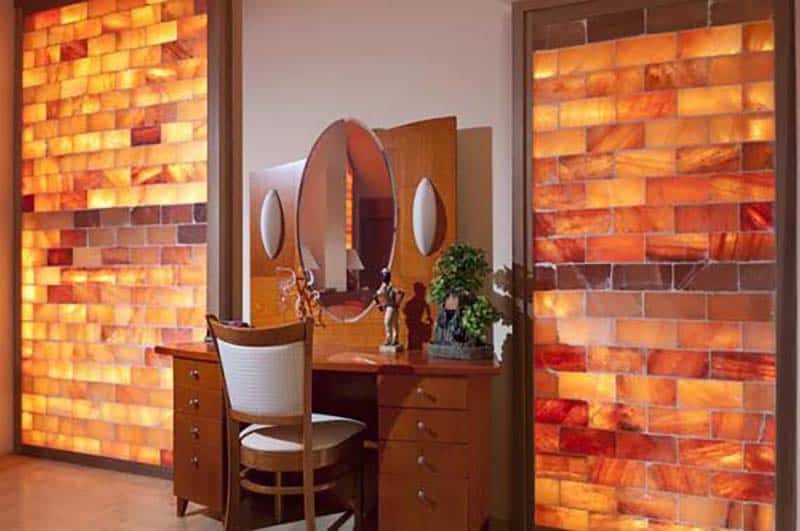 Himalayan Salt panels can be used for residential or commercial use. 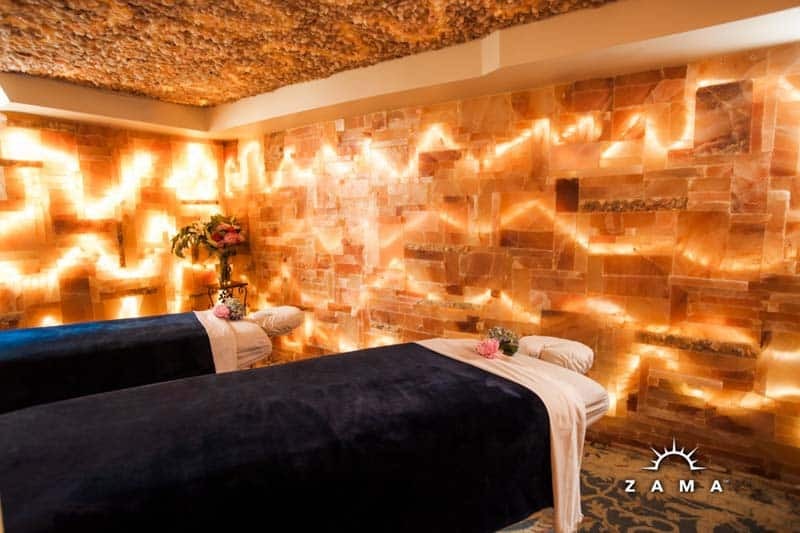 : hotel, restaurant, private saunas or even bedrooms or bathroom. 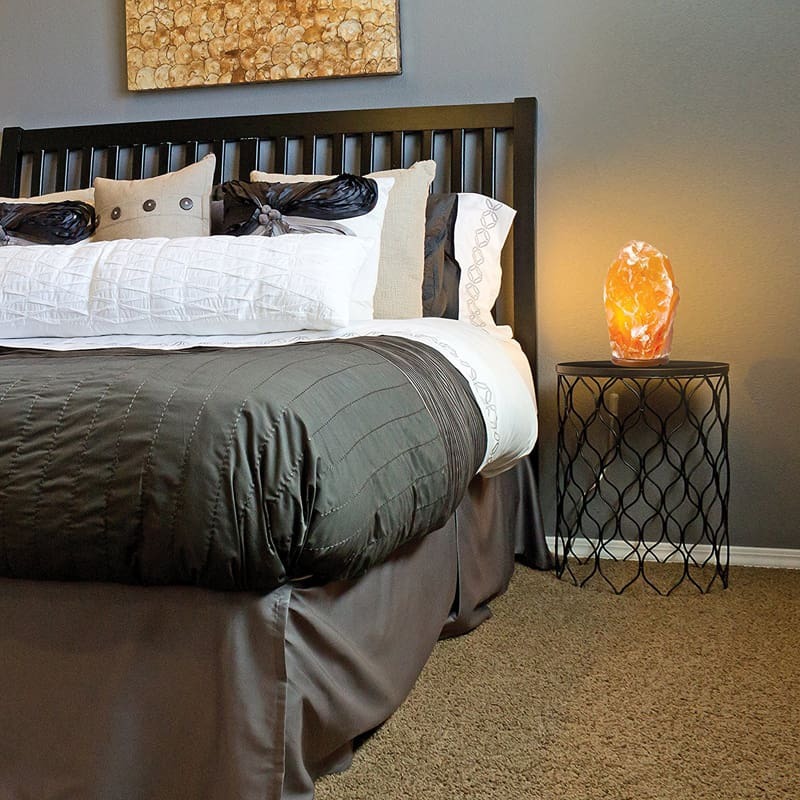 So, turn your bedroom into a sanctuary of health and relaxation! 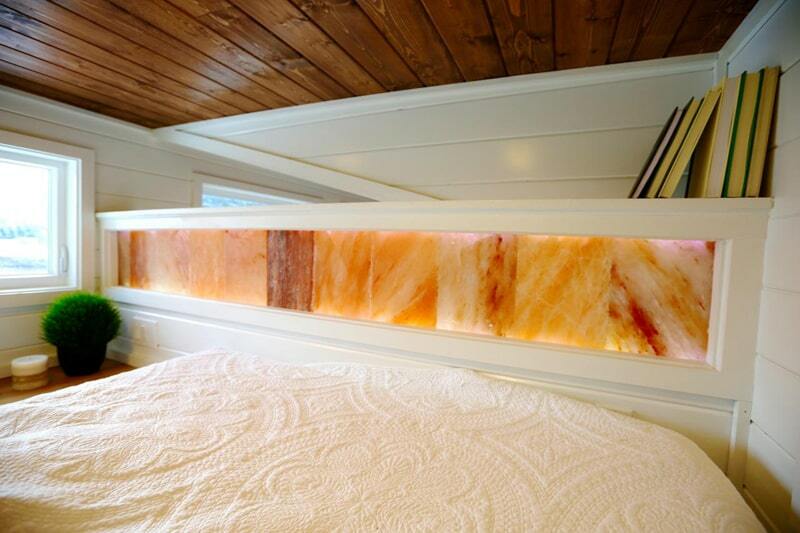 A Himalayan salt wall placed behind a bed or framed as a headboard will immediately transform any room. Your family will enjoy the healing benefits all night long as the Himalayan salt naturally emits 84 trace minerals and negative ions. 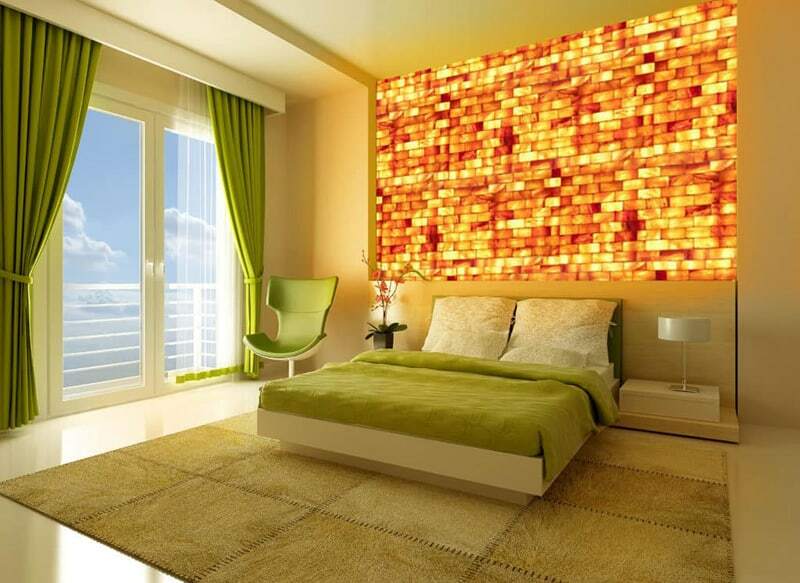 The glowing LED lights provide a beautiful and calming environment. 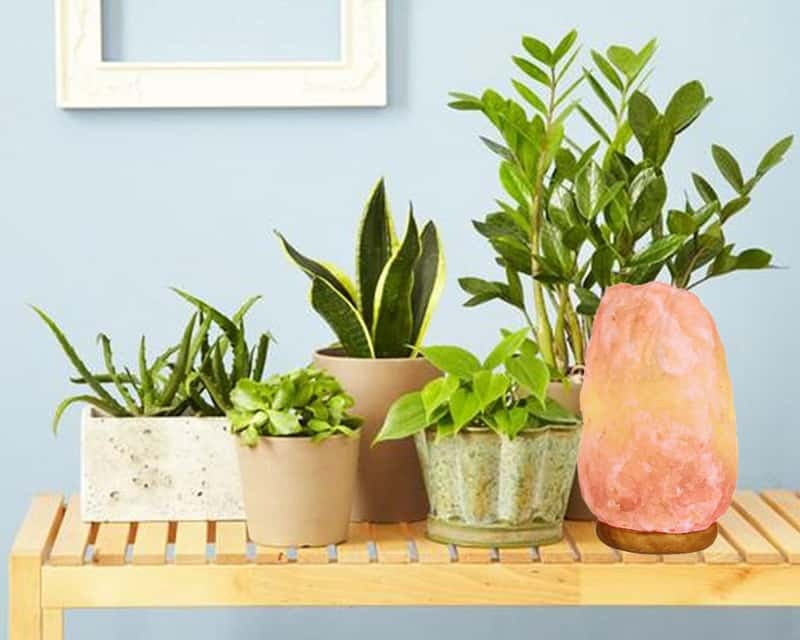 If you don’t have the possibility to redesign your room, but you want to improve your air quality, a Himalayan Salt Lamp is the best choice you can do! 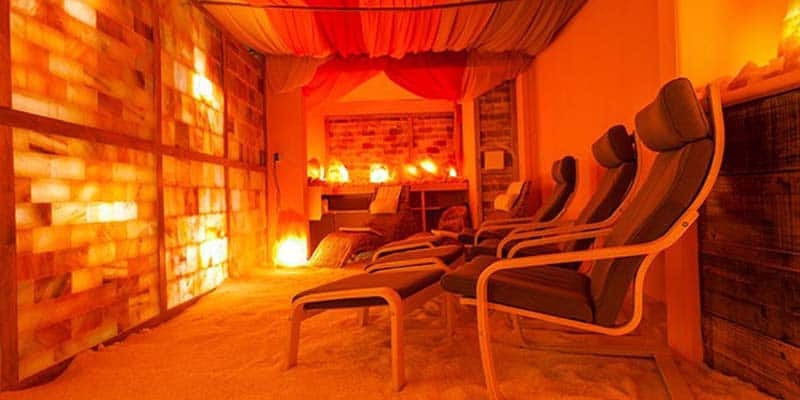 Are Himalayan Salt Lamps Worthwhile? 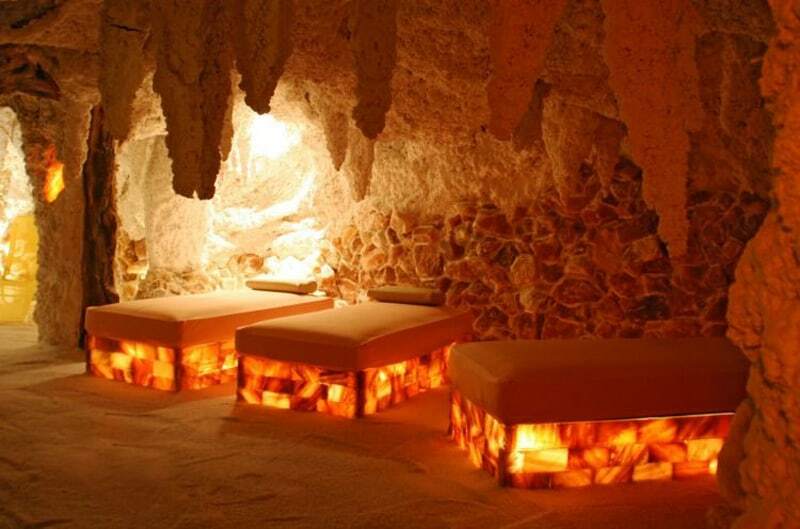 Why Should you have Himalayan Salt Lamp in your Home! 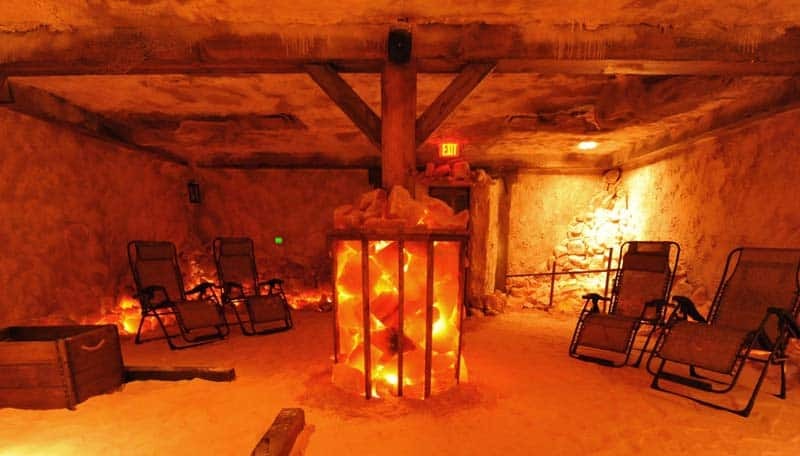 Salt lamps have exploded in popularity over the last few years, along with some explosive claims about their benefits. You are missing out a lot if you don’t know what a Himalayan Salt Lamp is! The environment that the Himalayan Salt Lamp creates is simply divine. It resembles like an open window – a delicately gleaming source of fresh air – around your work area, in your front room, by the bed, or anyplace you put it. 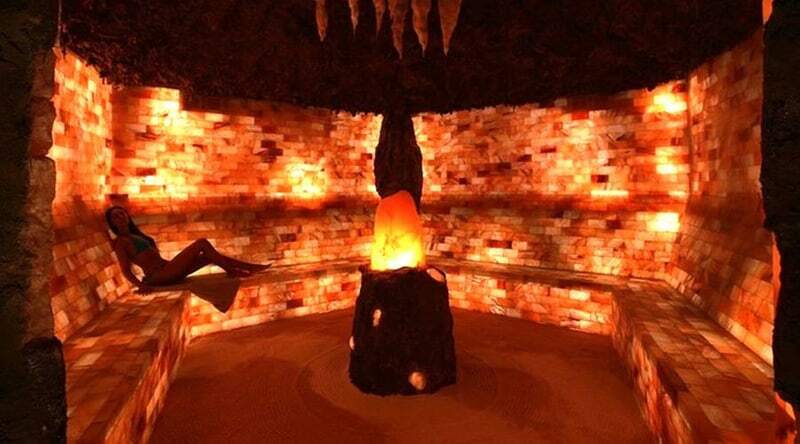 The Himalayan Pink Salt lamps are a usually a large crystal piece with a bulb set inside! In this article, I’ll break down the well-studied benefits, the anecdotal ones, and why everyone seems to love these lamps! Check out the 8 health benefits that a Himalayan salt lamp brings down to the room you place it! TIP: If you’re just looking for a high-quality salt lamp for your home (and don’t care about the science), I have this one on my desk right now and love it. 1. Purifies and Improves Air Quality. There are few things in life as soothing and relaxing as the warm glow of a campfire, and a Himalayan salt lamp offers a similar ambiance at home. 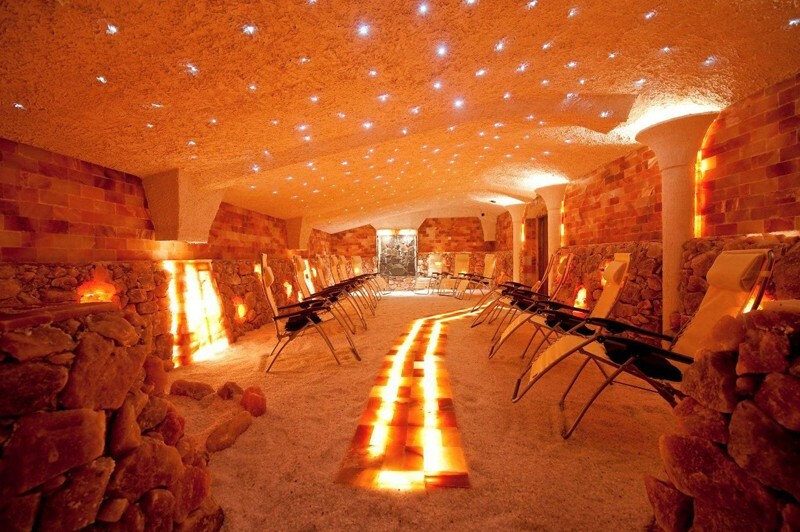 This is by far the most well-known facts of the Himalayan salt lamp! Water vapour is always circulating in the air of any room of your home. This water vapour carries along with it allergens like dust, pollen, pet dander, smoke particles, and even bacteria and viruses. 2. Improves Mood and Helps in Relaxation. Salt is naturally hygroscopic, which means it attracts water molecules to itself. The theory goes that salt lamps attract water molecules in the air. The heated salt lamp supposedly dries out the water vapor, leaving the particles attached to the salt. For this reason, many sources recommend wiping down the salt lamp with a cloth a few times a week to clean it. Other sources claim that Himalayan salt lamp benefits are due to the creation of negative ions. 3. Negative ions for our wellbeing. 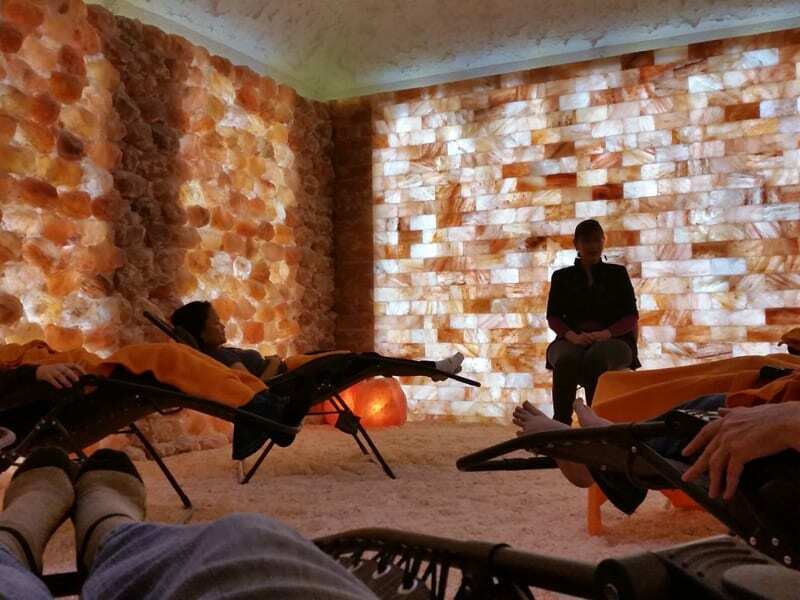 Spending time in nature, especially around water, is definitely the best way to get exposure to negative ions, but salt lamps also generate small amounts, especially when used consistently over time. 5. Suitable as a Night Lamp. Light and Color Therapy Benefits. You may already know about the health benefits of Himalayan salt lamps but one thing I know for sure is how beautiful they look when turned on at night. Salt lamps offer a warm orange light, like the tints found in an open air fire or by candlelight. Therefore, they are an incredible light hotspot for the night and can even be utilized as a night light without contrarily influencing res. 6. Better Sleep. In case you can’t rest unless the room is dark, you can anytime switch off the lamp in the night. Just keep it on for the rest of the day. 7. Environment-Friendly and Pet-Friendly. Another thing I know is pets like cats and dogs absolutely love them. You will see many videos, gifs and images of pets who love to cosy up to them. So beautiful. 8. Used as meditation lamp as well. 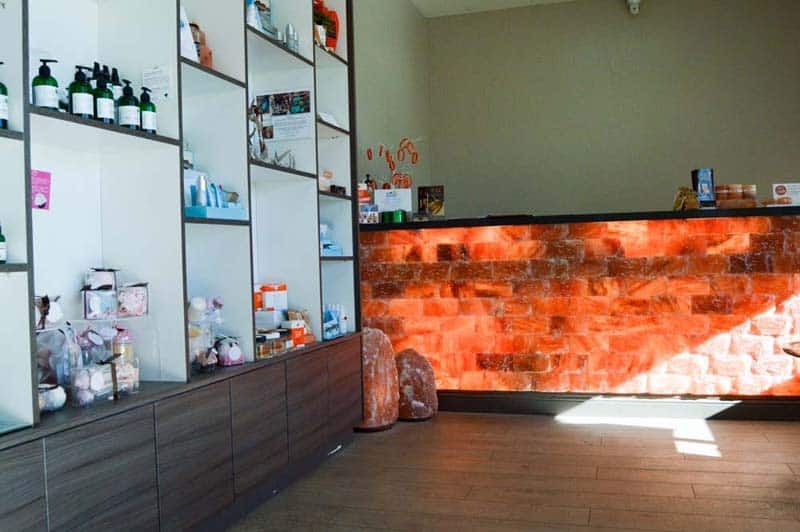 Having said that, the Himalayan salt lamp not only is just a pretty light to add to your room, but it does also come with a lot of health benefits! 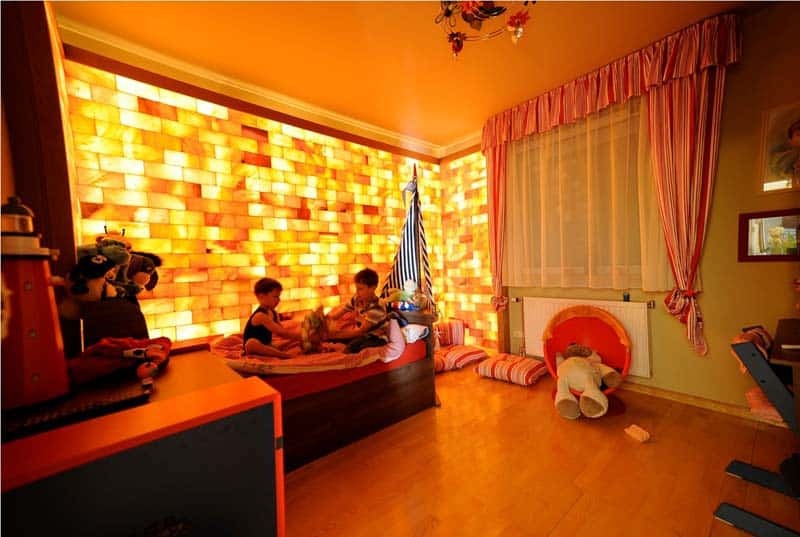 Orange Color– Darker colored lamps are typically considered higher quality. Lamps should specify that they are 100% Himalayan salt, as cheap imitations may use lower quality salt. Size– The bigger the salt lamp, the bigger the effect. We often have salt lamps up to 35kgs in size. And let me tell you, you definitely get the ‘WOW’ factor when people see them on. Even when they are not on, people are quite mesmerized by them. Rough Surface– The surface area of a salt lamp determines its hygroscopic potential. 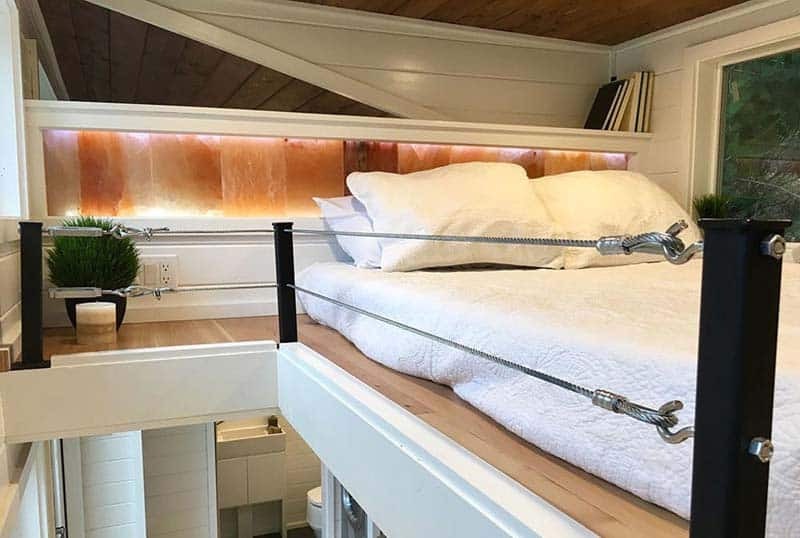 We suggest a few lamps per room, or to place them where you spend most of your time like your nightstand at the head of your bed while sleeping. 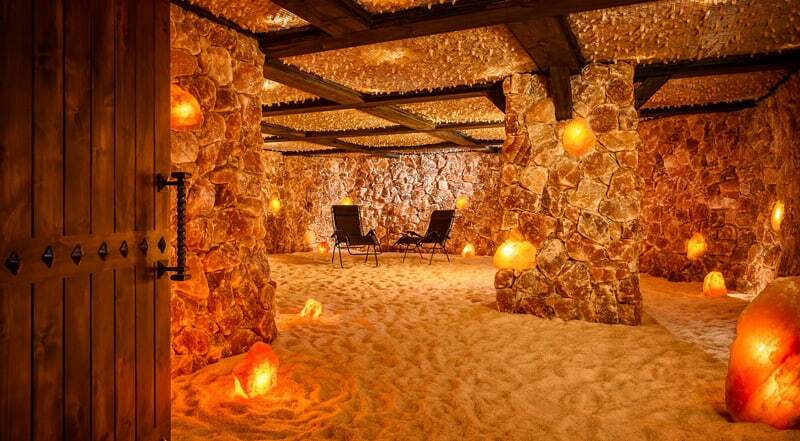 Or if you can redesign your room and have money for an entire salt wall, here are some suggestions for interior design to improve your life and your health! Off Topic: Make your life interesting every day! The best way to make your life interesting is the curiosity, be curious, not always, but most of the time, try to learn things, improve your passion. For example, I spent 2 hours on guitar, even when I’m talking to someone in my flat then also I doing finger exercises on guitar. Read, Observe, Explore! I think these are the most important parts of our life and they widen our imagination! 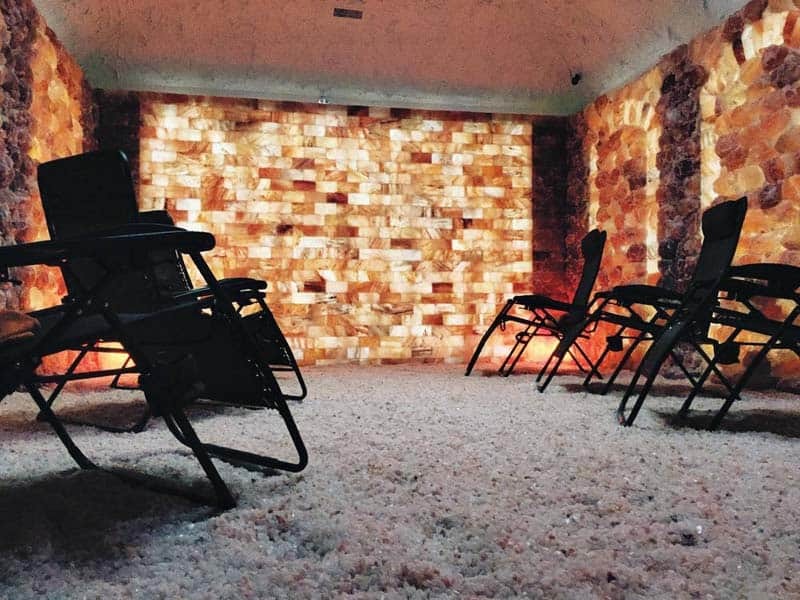 The latest trend: Living with Himalayan Salt Walls!